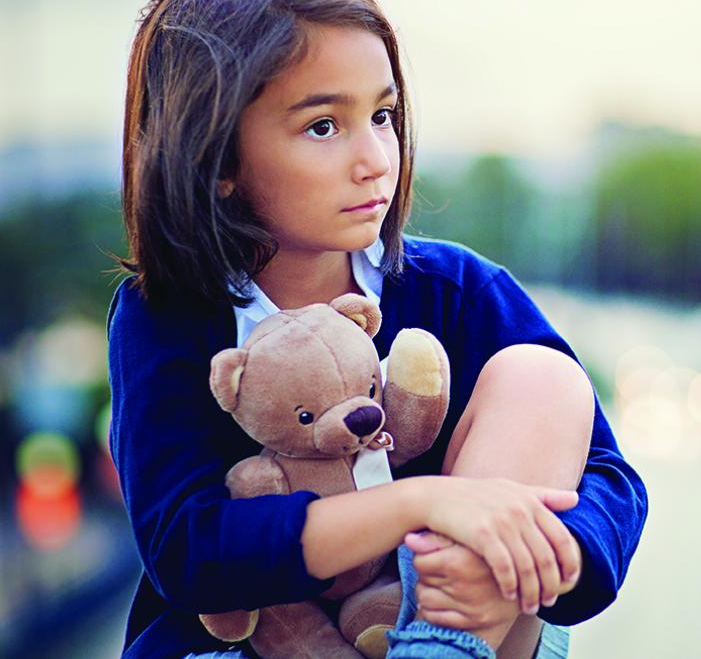 Why donate to the Children's Safety Center? But do you know how desperately they are needed? National Child Abuse Prevention Month and that they were wearing blue in support of preventing child abuse. 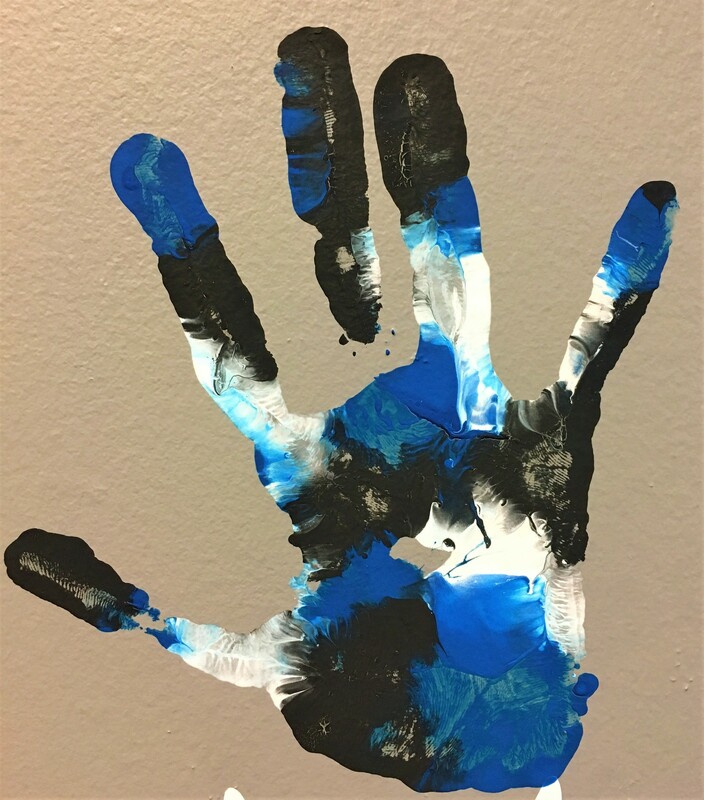 Joslyn had already chosen to paint her hand black and white, but at the last minute decided to add blue because she wanted to show her support too. She came to the CSC after enduring 5 years of sexual abuse from her adoptive stepdad after her mother passed away.